Bishop Rock lighthouse, exposed to the full force of the Atlantic Ocean, is at the very edge of the dramatic Western Rocks off the Isles of Scilly, and stands as a tribute to an amazing feat of Victorian engineering. 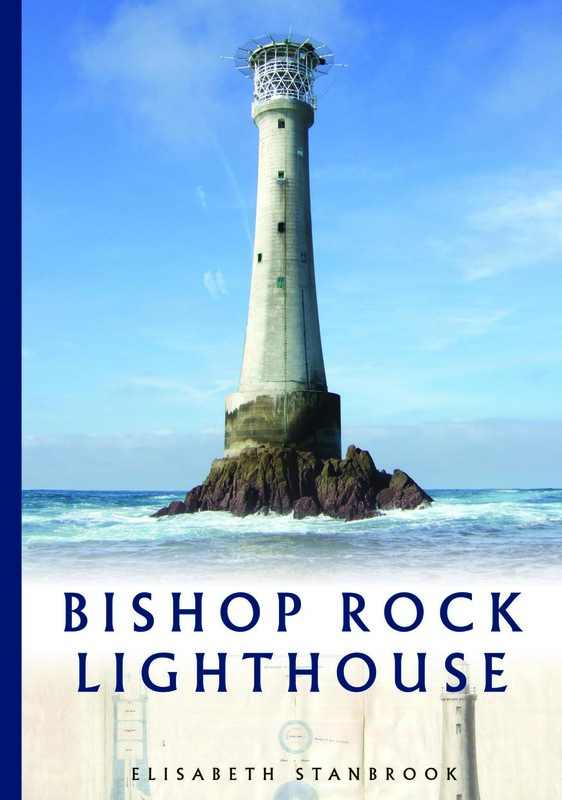 This book tells of its construction and modifications from the 1840s onwards by a workforce of great skill and courage in often dangerous conditions, and of lighthouse keepers isolated in the tower, and the relief boatmen who provided a vital link with the shore. The author draws extensively on original sources, revealing a wealth of information and images. Elisabeth has almost imperceptibly repeated her former triumph ... the whole book feels fresh and invigorated. Excellent value ... to the publisher's customary high standards. This painstakingly researched book is hugely interesting. ... an attractive and well-written book, scholarly in its detail and human in its focus. A definitive work on this astonishing lighthouse it would tax anyone to better.